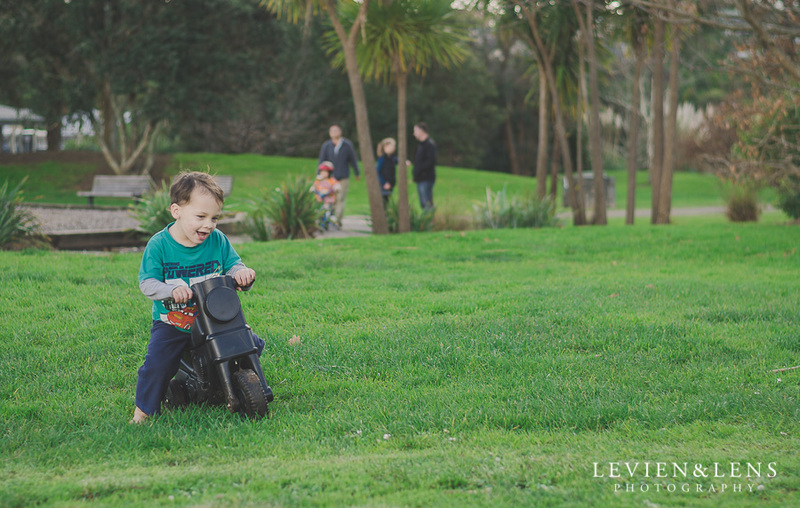 What a fun time for kids in Onepoto Domain (North Shore, Auckland): riding bikes, play at playground, flying fox, little bush walks and much more! Thats a great place to spend family time together. This afternoon we with our little ones drove over to North Shore to visit Nana and also took them outside to play around and had freedom in Onepoto Domain. They just loved it!